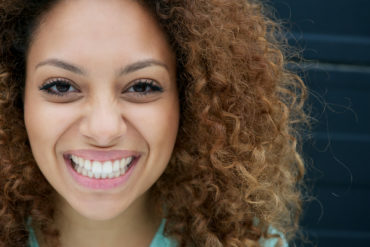 Protect your teeth with the right dental crown! 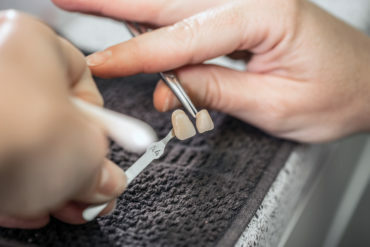 Dental Bridges – An Overview! 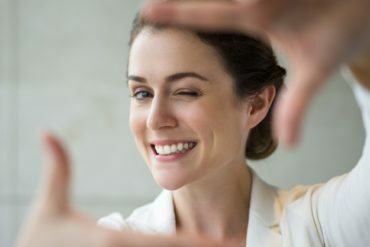 A dazzling white smile – but is there a catch? 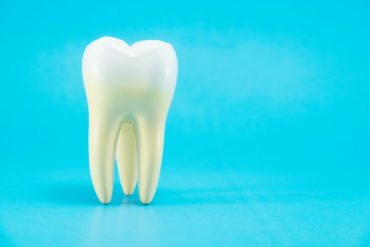 How a Root Canal Saves an Infected Tooth? 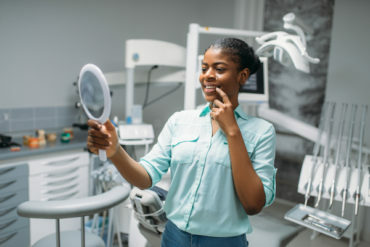 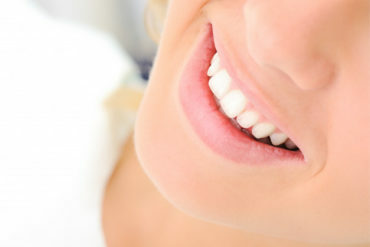 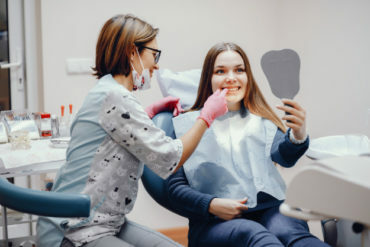 Why a Regular Dental Check Up is Important for Healthy Teeth? 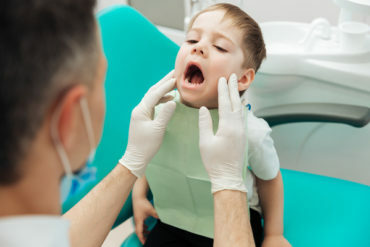 The importance of dental care for children!